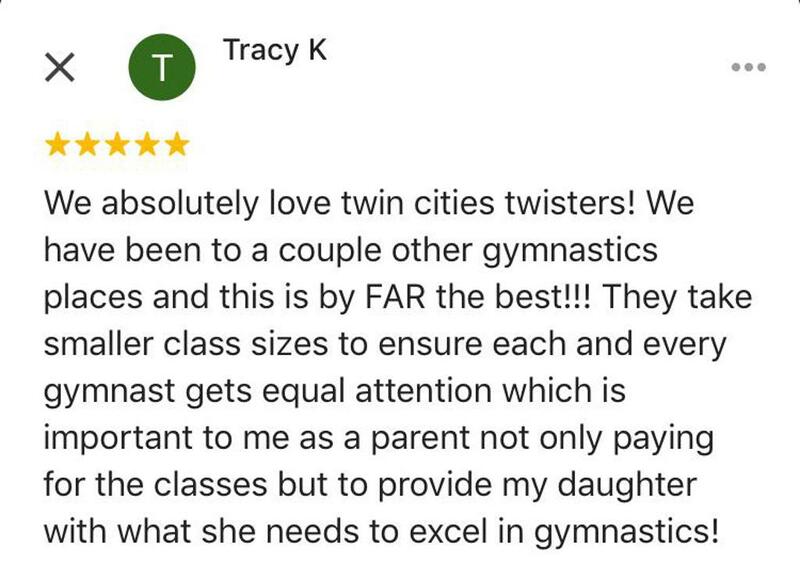 Twin City Twisters Gymnastics in Champlin, MN has been in existence since 1987 and continues to be one of the top gymnastics clubs in the country. 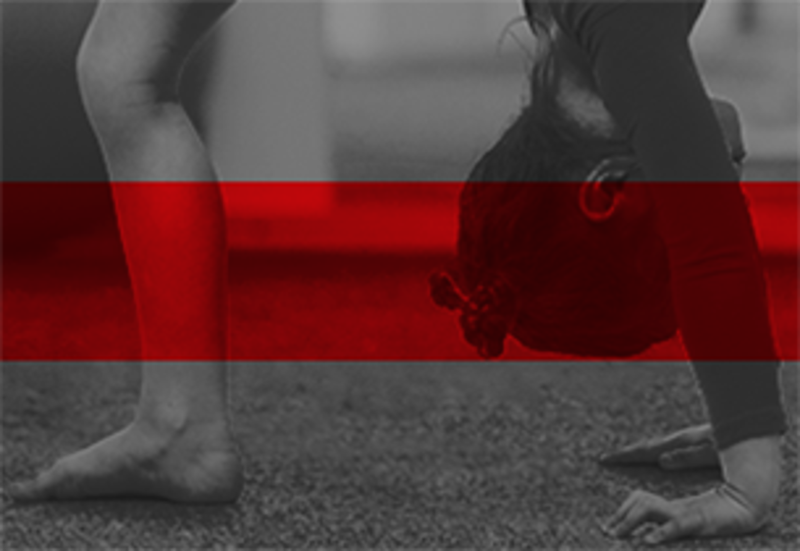 TCT is currently the home to nearly 1000 gymnasts, including many state, regional, national and internationally competitive gymnasts. 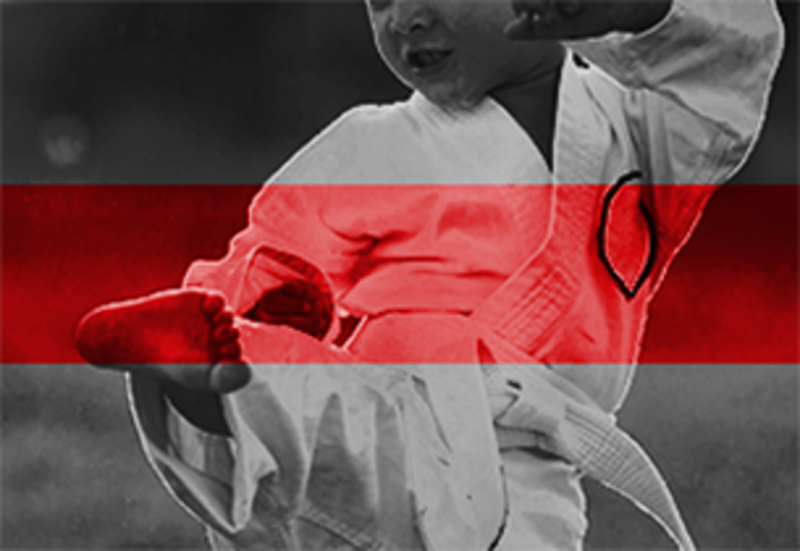 TCT opened a new facility in 2017 to expand our girls Xcel program and create a whole new world for our Ninja Zone program. The new ninja obstacles include a 6 ft, 8 ft and 10 ft warp walls, rings, swings, pegs and more all easily adjustable for any age. 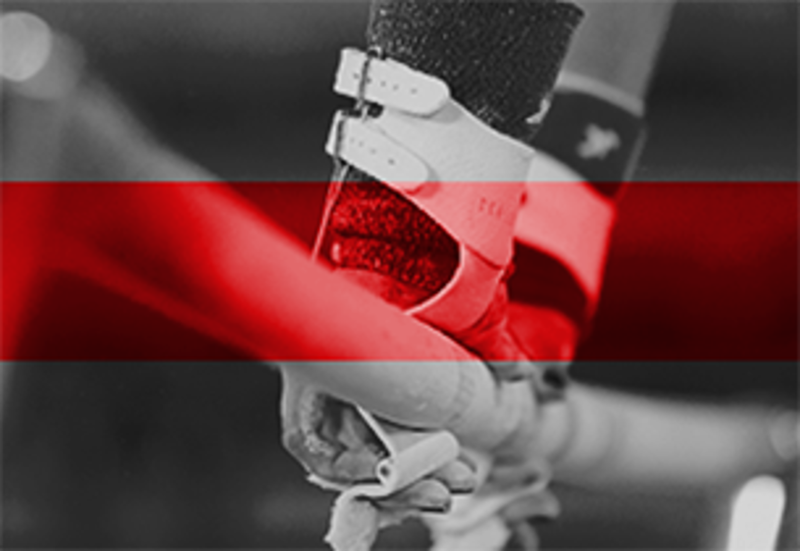 ©2019 Twin City Twisters Gymnastics / SportsEngine. All Rights Reserved.